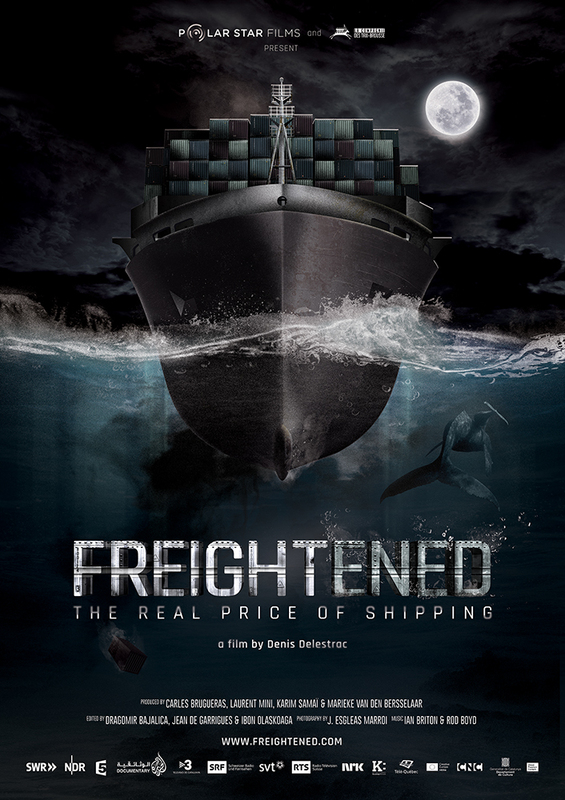 "FREIGHTENED The Real Price of Shipping" reveals in an audacious investigation the mechanics and perils of cargo shipping; an all-but-visible industry that relentlessly supplies 7 billion humans and holds the key to our economy, our environment and the very model of our civilisation. 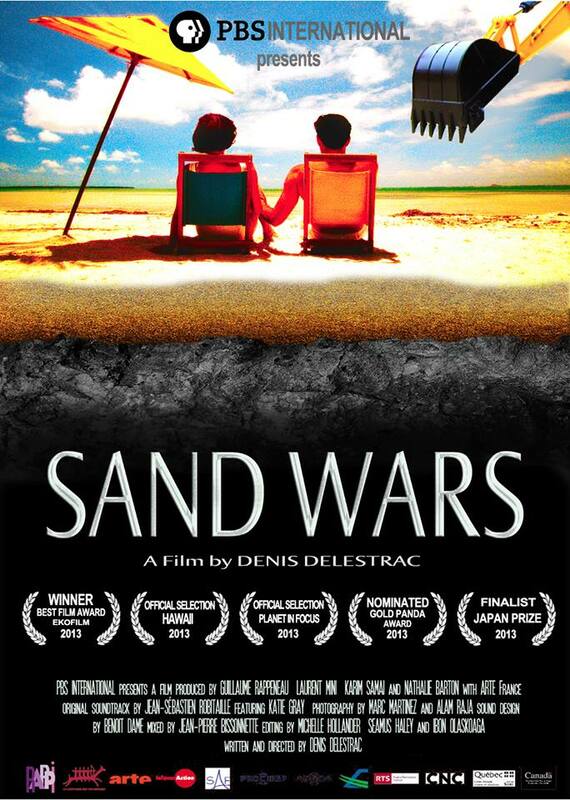 Join Denis Delestrac on Facebook and Twitter to get updates on current and upcoming productions, festivals and screenings. 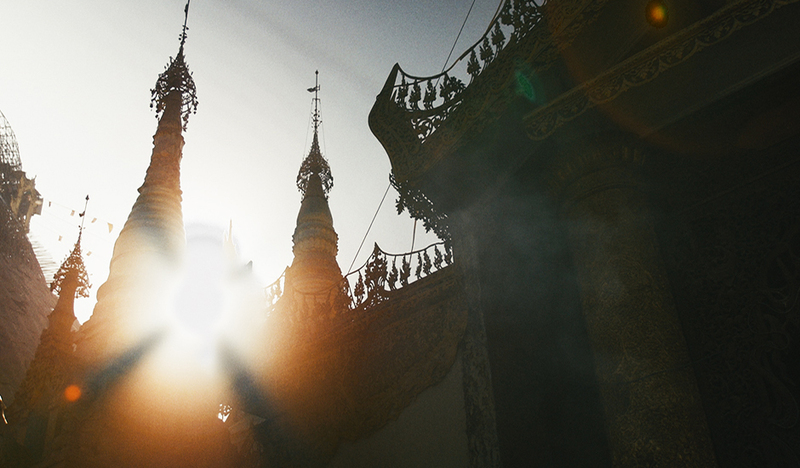 And tune in to our Vimeo channel to watch film excerpts, trailers and exclusive behind-the-scenes footage. Click your favorite social icons below to get connected!